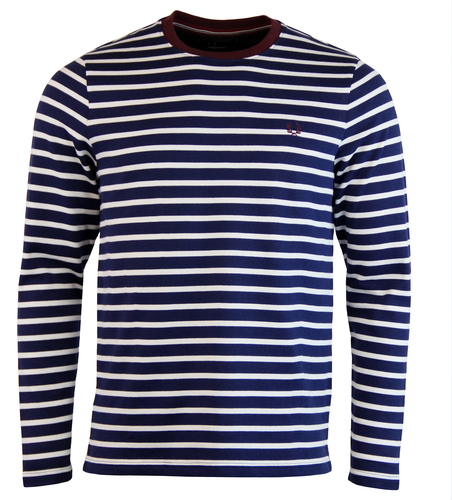 A wardrobe essential from Fred Perry. 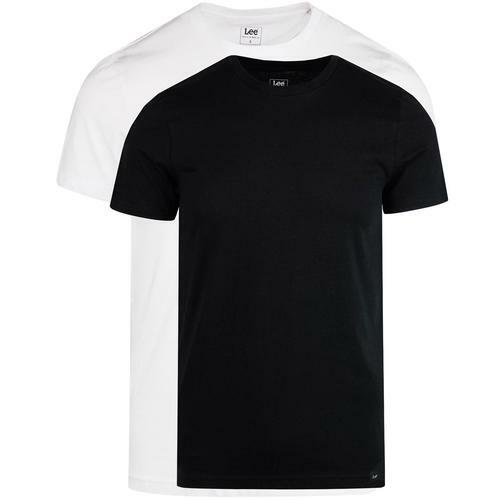 Classic white t-shirt with crew neck and short sleeve, finished off with the instantly recognisable and iconic Fred Perry laurel logo to the left chest. 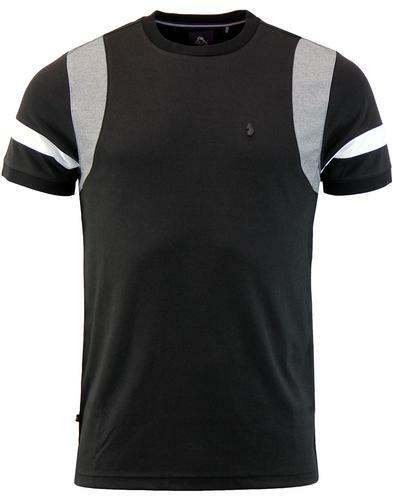 This fantastic high quality men's t-shirt gives a nod to Fred Perry style and mod heritage with the additional tipped inner collar binding to the inner collar. 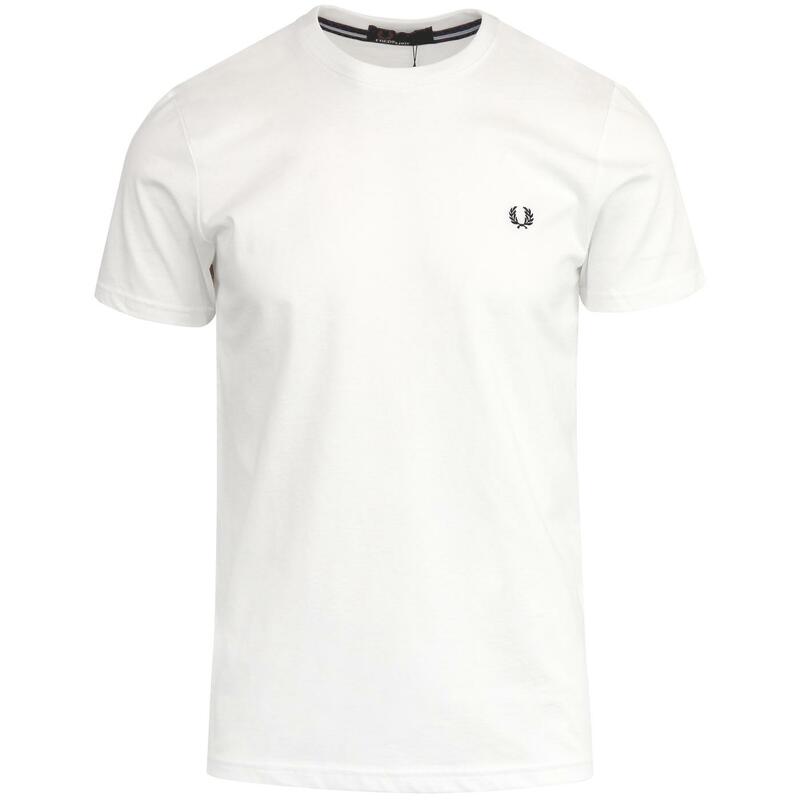 - Fred Perry men's retro crew neck t-shirt in white. 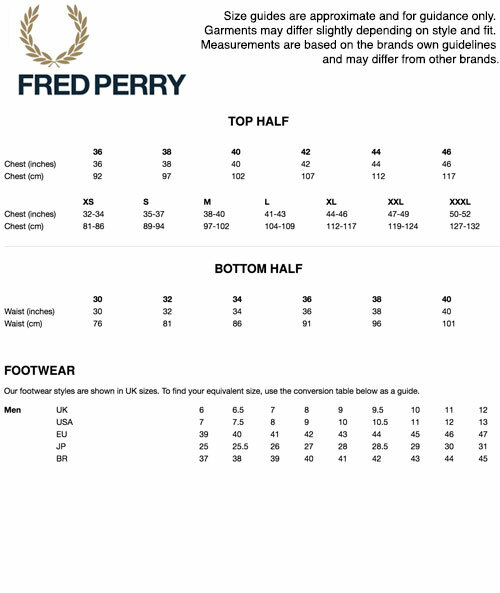 - Embroidered Fred Perry laurel logo to left chest. - Tipped taping to inner neck.